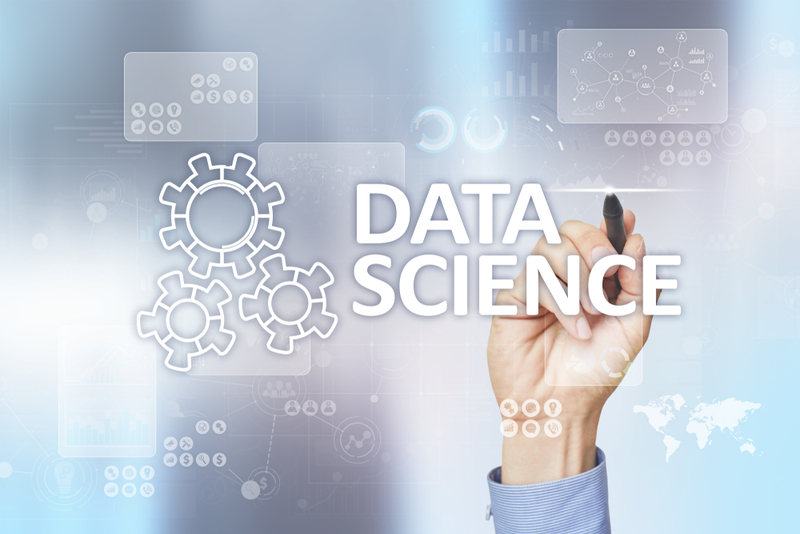 Data Science is now bigger than Big Data: Data Science is now commanding the hype that Big data used to have, as organisations are looking for new ways to leverage a large amount of data they have to produce insights. Why Data Science Teams Need Generalists: Data Science generalists have improved autonomy and are empowered to make better business decisions because they have better knowledge of end-to-end business capabilities. Europe is better for Data Science compared to the US: Europe’s heavy investments in education and infrastructure and education has paid dividends in better skills. Secrets of a successful Data Scientist in 2018: A report on the most important skills that successful data scientists have and other key information. 9 Applications of Data Science in E-commerce: Interesting applications of Data Science in e-commerce that are driving results.